Gossip Yaw has issued a stern warning to singer Runtown asking him to stay away from him and not come to Wazobia FM during his radio promo. Yaw has issued a stern warning to singer Runtown asking him to stay away from him and not come to Wazobia FM during his radio promo. 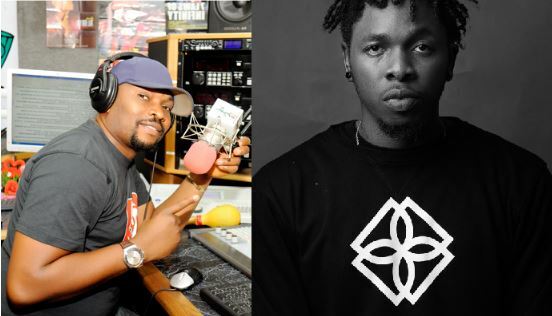 On-Air Personality, Yaw has issued a stern warning to singer Runtown asking him to stay away from him and not come to Wazobia FM during his radio promo. The OAP issued the warning during an Instagram live session, where he revealed that the singer has launched his own record label and is currently on radio promo.